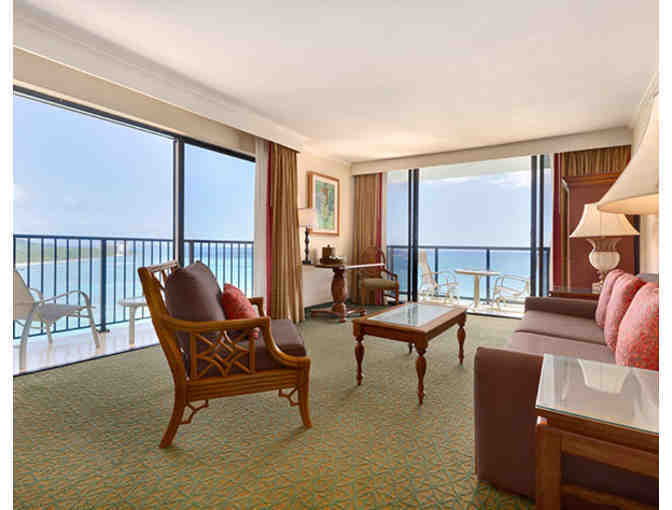 Get a world away at Outrigger Waikiki Beach Resort! Experience local culture and hospitality with Aloha in one of the most spectacular locations in the world! Package includes King or Queen ocean view room with sunday brunch for two & a best view VIP “table on the rail” at Dukes Waikiiki with cocktails and pupus for (2) at Henry Kapono’s DUKES ON SUNDAY afternoon concert on the beach!